The 2019 Ford Mustang Shelby GT350. Automotive News Canada’s Take Five is a look at five new or upgraded vehicles that are destined for or have recently entered the Canadian market. For the 2019 GT350, shown above, a refresh doesn’t change a whole lot about the performance car’s powertrain, which still features a rev-happy 526-horsepower 5.2-litre V-8. 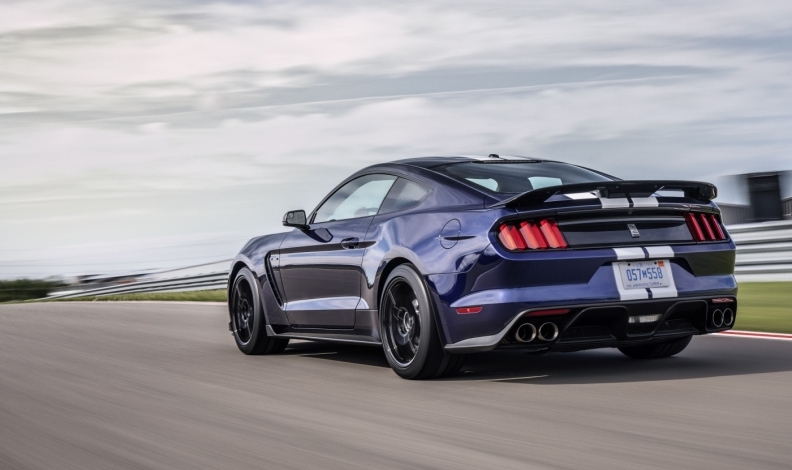 Instead, the changes are mostly tweaks to its tuning and exterior that Ford promises will give the already-fast car even better acceleration and gymnastic ability. Changes include a new rear spoiler with an optional Gurney flap — it self-adjusts downforce with the car’s speed — and Michelin Pilot Sport 2 Cup tires. The Shelby GT350 goes on sale in the first quarter of 2019. Audi’s new flagship two-row tall wagon is wider and shorter than the three-row Q7 that it’s based upon, and provides a hint of what the brand’s future utility lineup is likely to look like. The Q8 is actually intended to be a tall-wagon version of the A8 sedan, not a Q7 offshoot. 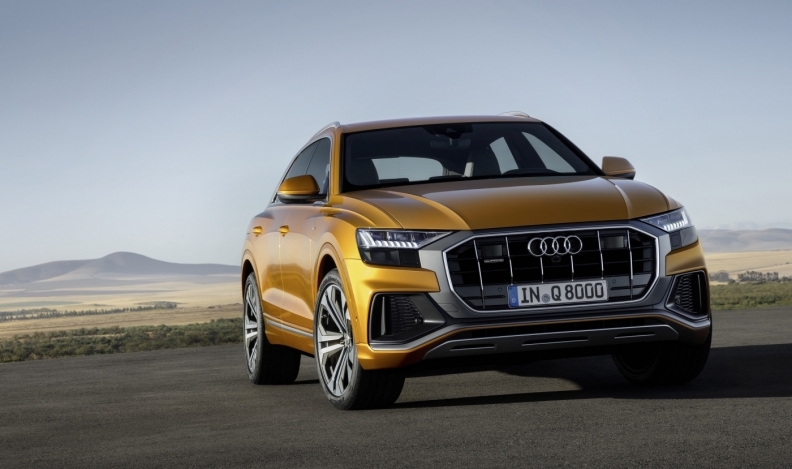 The grille is now eight-sided and gives the Q8 a blocky, rugged look not typically seen in luxury vehicles. The rear, by contrast, appears remarkably clean, with thin taillights connected via a black strip. The 2019 F-150 Raptor will come with new Trail Control, which Ford says is a low-speed cruise control specially built for off-roading. It automatically adjusts the truck’s power and braking to the ruggedness of the conditions. 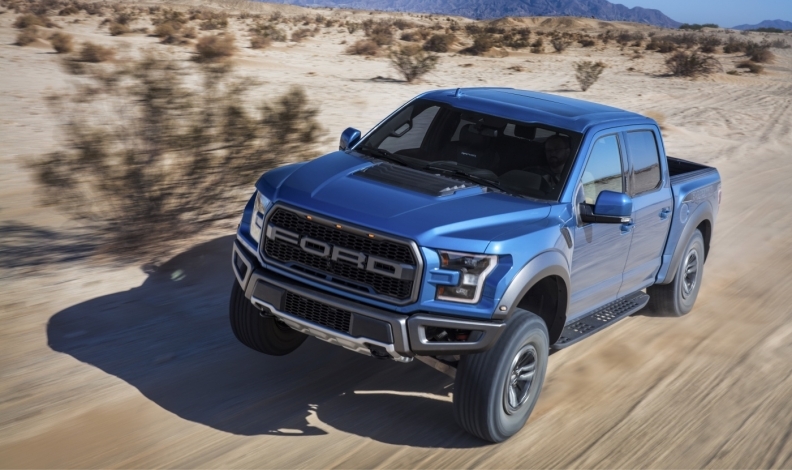 The updated Raptor comes with new colour options, though its exterior is largely unchanged, as is the twin-turbocharged 3.5-litre V-6 engine. The redesigned X5 is larger, wider (by about 6.5 centimetres) and more muscular than before, with 4.2 centimetres more wheelbase. 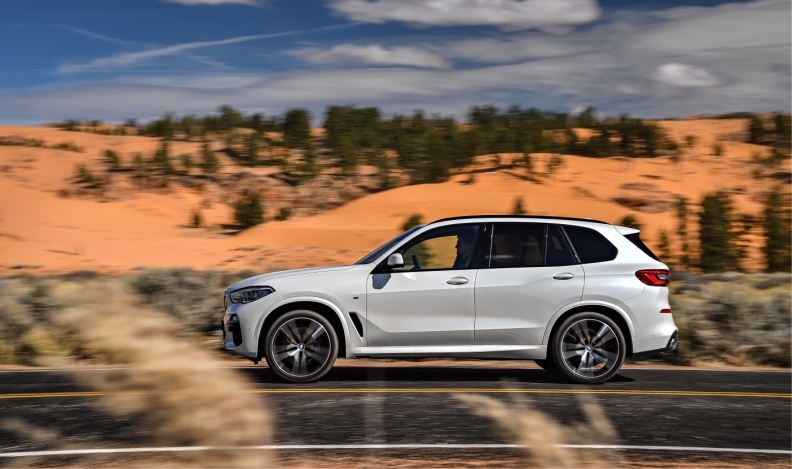 The midsize tall wagon will come in base xDrive 40i trim, which gets a 335-horsepower 3.0litre six-cylinder engine, and the xDrive 50i, which has a 456-horsepower 4.4-litre V-8. The interior gets some big changes, too, including a new 12.3-inch (31-centimetre) infotainment display. Subaru might be betting on its new Ascent tall wagon to win over new customers in the utility-centric Canadian market, but the company is hardly giving up on its trademark cars. The 2019 WRX is set to hit Canadian showrooms this summer, featuring a 268-horsepower turbocharged 2.0-litre four-cylinder engine. 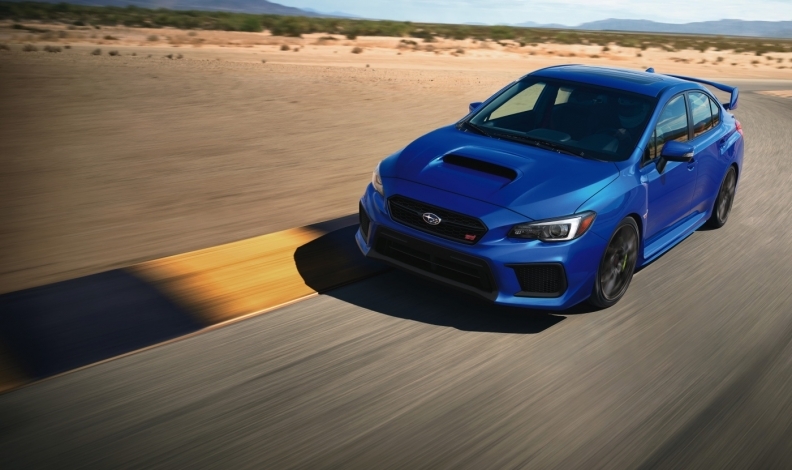 The WRX STI performance variant gets output of up to 310 horsepower and a six-speed manual transmission.